A super card and background, many thanks for joining in our 'Let's get ready for Christmas' theme at Allsorts challenge. Gorgeous card for our current challenge of 'Let's make a start on Christmas', such a cute image too...love the papers...Thanks for joining in. wow gourgeous creation! Thank you for joining us at Craft your passion! Gorgeous!! Thanks so much for playing Simon Says Stamp Wednesday “Anything Goes” Challenge! Beautiful colors and design. Well done! 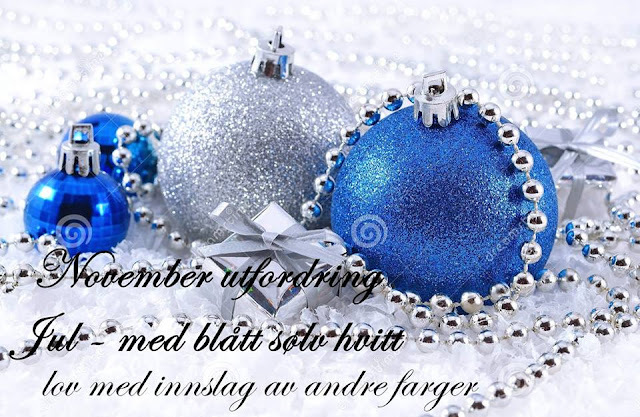 Hvor er det bare et sødt julekort! Really lovely looking card, Thanks for joining us over at Winter Wonderland. Stunning card, absolutely love those snowmen. Absolutely stunning card.Your inking and colouring looks wonderful.Thanks for joining us at Craft Your Passion.Hope to see you again next week. Your card is fantastic.Image, background and dies you used are perfect combination. I have candy on my blog join if you want.